Subscription boxes, are they worth it? I have dabbled with subscription boxes on and off over the past couple of years, and while I feel the hype surrounding them has worn off a little, I do love having a little treat every month and having new things to test out. 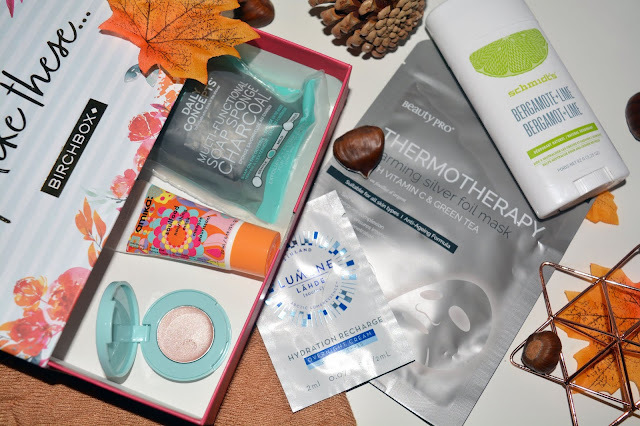 I feel like I have had my subscription to Birchbox for a good few months now and I have recently signed up to Glossybox as well, but do I think they are worth it? So I decided to join Birchbox when I saw they were having the Benefit Badgal bang mascara in the box when it released, and lets just say I only wanted that and didn't care what the rest of the box had to offer. I felt like I was getting a bargain just trying the mascara and then I felt somewhat sucked in to keep it going with the sneak peak of next month you always get. 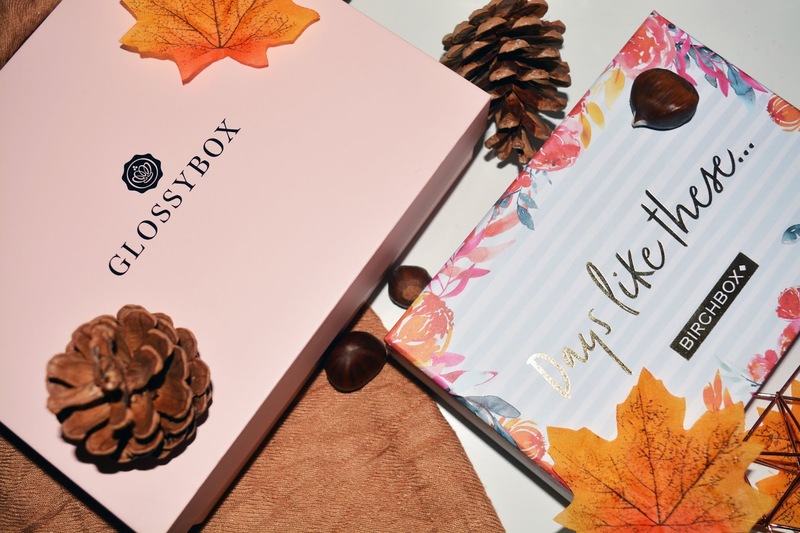 I have dabbled with Glossybox in the past before as well, but the main reason I signed back up to it this time around was because I wanted the advent calendar. That is the honest reason. So the advent calendar was £99 for non subscribers and £75 for subscribers and I worked out the £25 difference would buy me two boxes, so I signed up for two months, got the advent calendar, got sucked in by the Sunday Riley limited edition box and now I have another box coming, so technically it made me spend way more! In the boxes you get five products which can range from beauty to hair care to skin care and anything in between. I find that my Birchbox tends to have more skincare and hair care products in with a bit of make up, while Glossybox tends to have more beauty products with a little bit of hair and skincare in. Along side this, I find Birchbox has a lot of brands I haven't heard of and occasionally some that I have heard of. I do like this as I wanted to get a subscription box which allowed me to try new brands and products I haven't used or tried before. 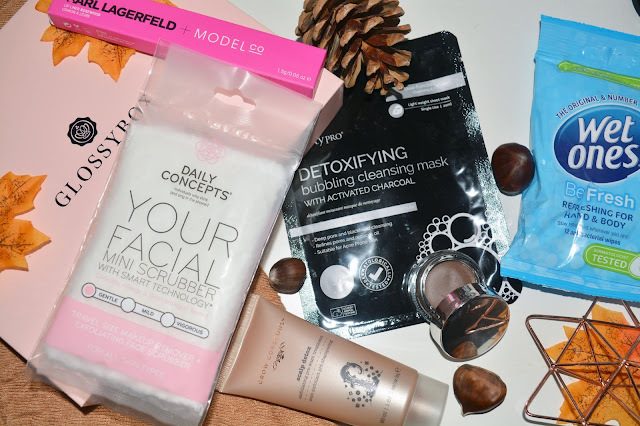 Glossybox has more brands I have heard of with the odd thing I haven't heard of before, which I do like as I like to have familiar brands and items that may have been on my wish list for a while but I hadn't got round to trying before. I think it is nice to get brands you haven't heard of, but I find if I have to go out of my way to repurchase them I often wont, so having brand I can pick up on the high street or when I pop into town I am much more likely to repurchase one of the products if I have loved them. Do I think its worth it? In terms of what you get in the box I think they are good value for money. Usually you get to know one product that is the main feature of the box and that product usually is the value of the box, or more than the box. This shows that you are getting value for money as you already have your money back in one product. Now this is brilliant, you know you are getting more than your moneys worth of products, but that's only good if the things are what you want and like, or are willing to give a go. I find skin care and hair care harder to change over so sometimes in my Birchbox it does take a bit of forcing to use some of the products that aren't beauty. 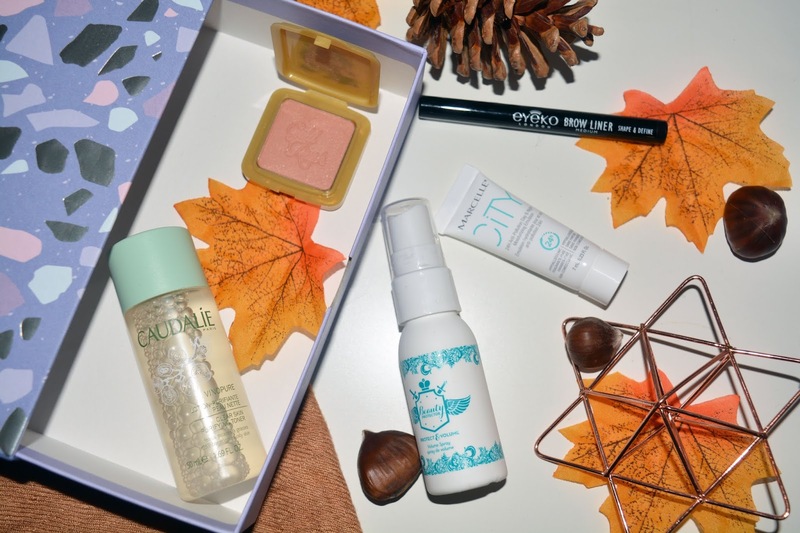 One the other hand, Glossybox has products that are mostly make up and so I feel like they are easier to test out and a but being brands I have heard of and know, you risk already owning a product you may receive. I think both boxes are worth it, but I think for me, I would rather have make up as I prefer to try new make up more. I have been getting Birchbox since February, so almost a year, and I have to say, I do enjoy it. 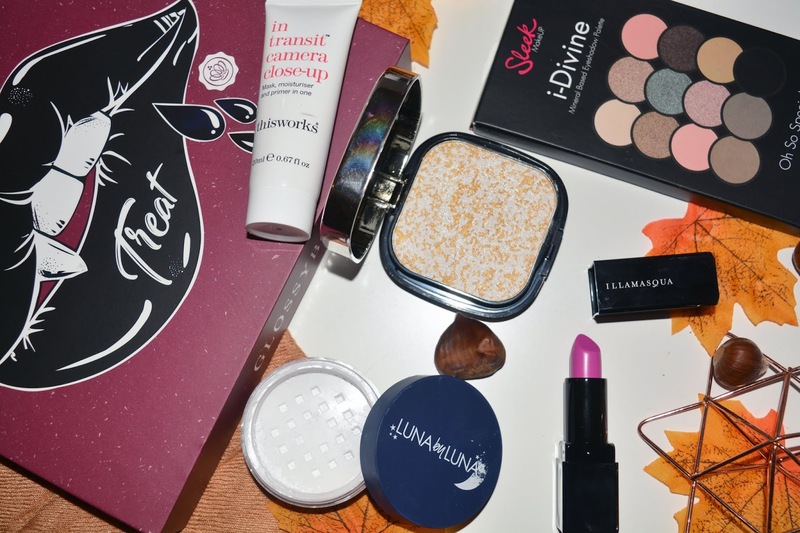 The products from brand I have usually not heard of means I know I wont have tried what is in my box, and I do like that as I think discovering new brands is one of the most exciting things. I do however feel a little less excited with them being more focused on hair care and skin care. I think since signing up to Glossybox and getting more of a focus on make up each month I think this is the one for me. I also love that you earn money back on the surveys for the products in the box (about 25p per item) and then you can redeem this off items in the store or off other boxes. I am going to have the Glossybox for a year and then this time next year, I will have a hefty amount to knock off the advent calendar, as the measly £2.50 I knocked off it this year made a difference, but it didn't really dent the total enough to notice! I will be keeping these both on for December, but I do think I will only keep Glossybox for in the new year! I would love to know if you are subscribed to a monthly subscription box as I would love to know your thoughts on the ones you have tried as I may branch out and try a different one in the new year too!